Are you looking for Hawaiian female dog names and their meanings? Look no further! We have a database with lots of Hawaiian female dog names and this also includes their meaning. Simply fill in the filters with your preferences and you will receive a list of dog names that you are sure going to like. And this list will include the meaning of the dog names, as well. So with one click you receive all the information that you need to make an informed decision. So feel free to use the dog name generator as much as you like to look for Hawaiian female dog names and their meaning. The meaning is an important part of a Hawaiian dog name. It is a language full of colorful words and most of them have meanings. The same is true for Hawaiian dog names, there are lots of them and most are happy and colorful. And they usually have a meaning. 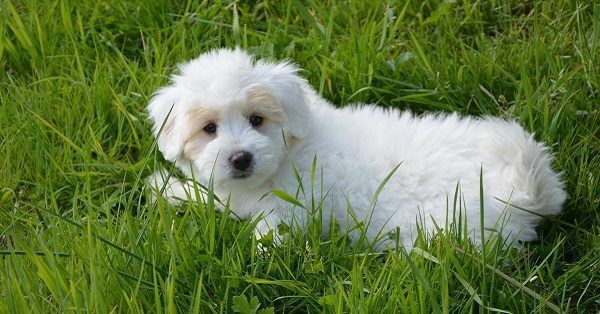 When choosing a Hawaiian dog name you should always make sure that you are aware what the dog name means, that you like the meaning and that it fits your dog. Only then it is the right name for your female dog. That is not a problem. There are lots of other dog names to choose from. You can use the dog name generator to look through our database. 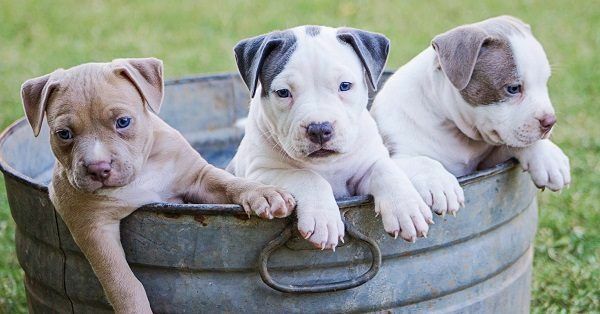 For example, you could try to look for female dog names or Hawaiian dog names If you change your mind there are also cute dog names or strong dog names.